Thank you for visiting our office website! 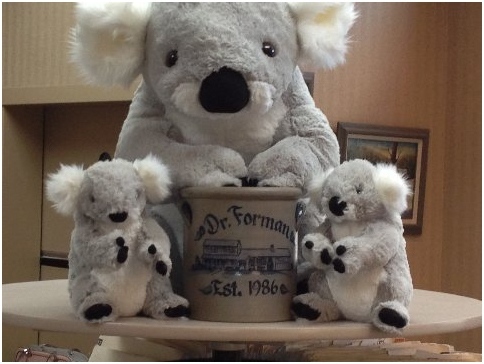 Dr.Forman, Dr.Yaibuathes and their staff treat children and adults in general, implant and cosmetic dentistry. 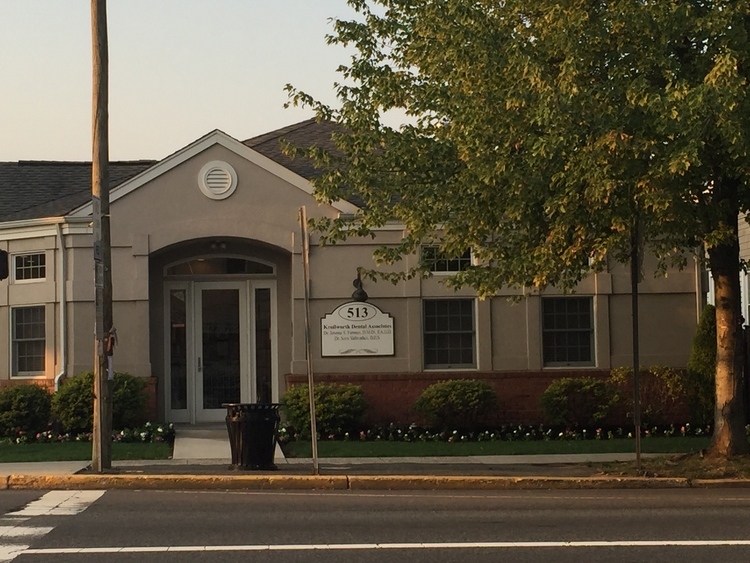 Their office located in Kenilworth, N.J., takes immense pride in its excellent care of all patients. 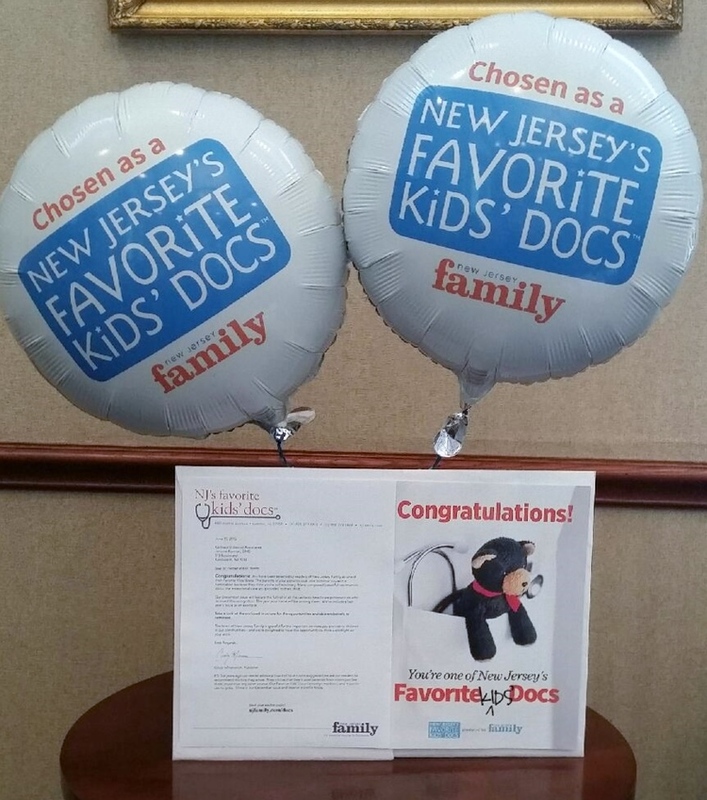 Both dentists have been chosen numerous times as top general dentists in the state by N.J. Monthly magazine. 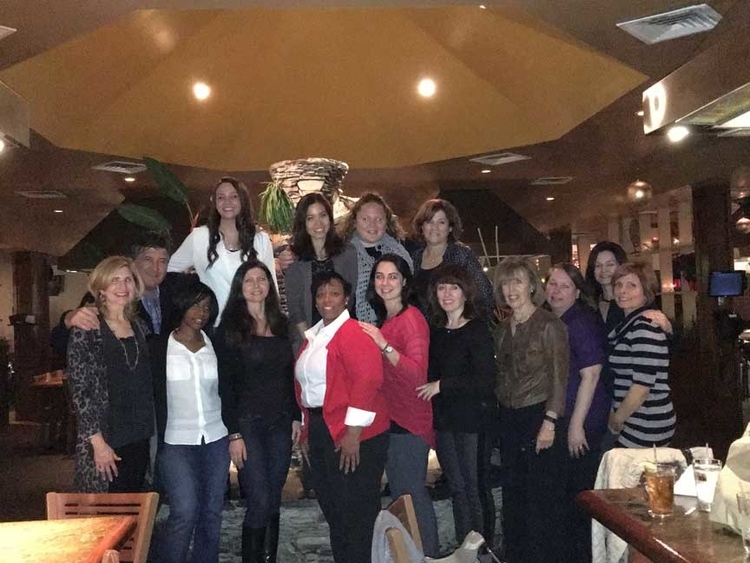 The staff at KDA has been with Dr.Forman and Dr.Yaibuathes for many years. 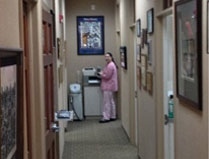 The front desk is always friendly and greets you as you deserve to be welcomed. 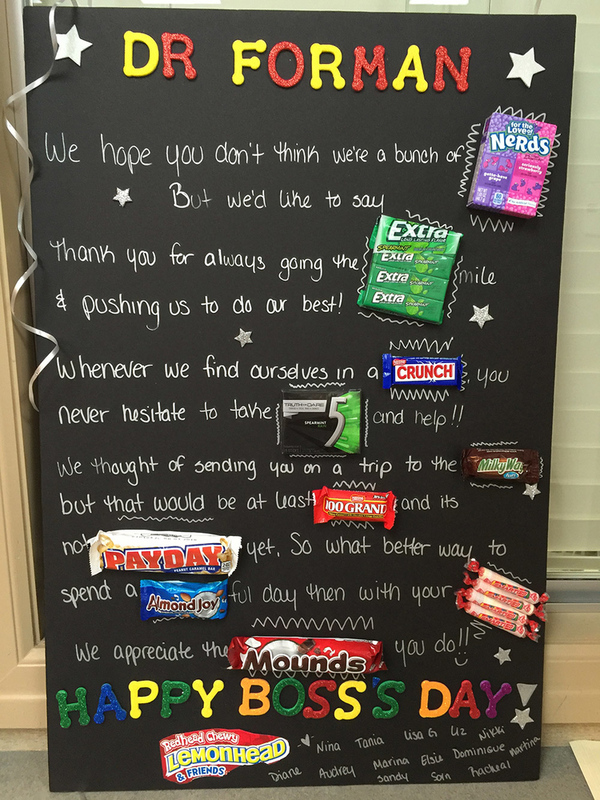 They are also experts in the handling of your dental insurance and will gladly assist you in letting you know what benefits you have. We will promptly submit your insurance forms and will work with your insurance carrier to ensure the benefits that you are entitled to are processed quickly and correctly. 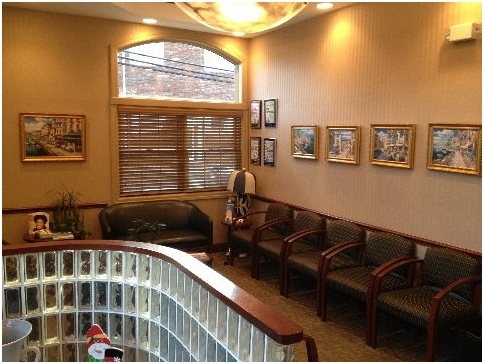 Kenilworth Dental Associates is open 6 days a week with evening and Saturday hours. Please explore our website and feel free to call our office with any questions or concerns. Proudly serving our patients locally, nationally, and internationally since 1948!